Good Afternoon!! Putting this together late, my days are all mixed up, didn’t realize it was Monday!! These are our last days of summer, we start school on Wednesday, UGH!! 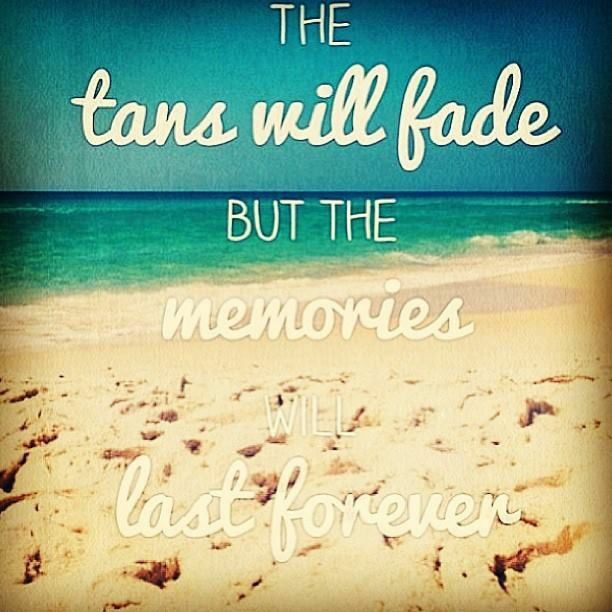 Yeah, the summer went by way too fast. Had a good weekend, more on that later. Tomorrow we will be going to the Back to School Celebration at the park. Enjoy your week!! Ooey Gooey Sugar Cookies. Enough said. 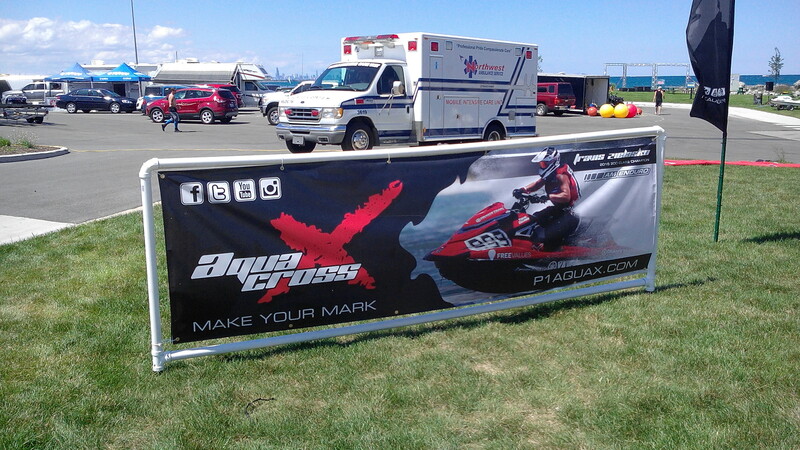 Over the weekend, they held the first round of the P1 AquaX Great Lakes Series, jet ski races on Lake Michigan. Always glad to see the EMTs on standby. They had several races on Saturday and Sunday. Me, Liv and the boys headed out on Saturday, and it was a gorgeous day. Sunny, but a cool breeze. 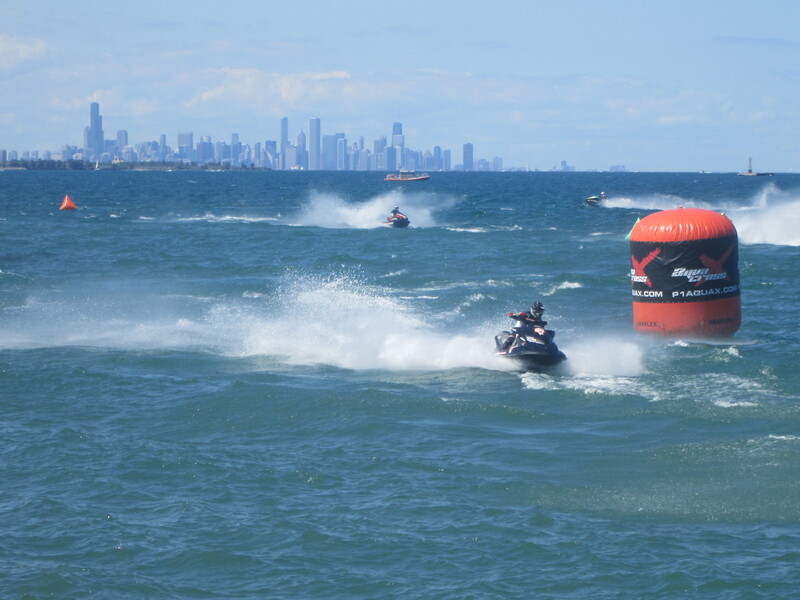 The breeze was kicking up some waves on the lake, which made the race probably more challenging. The course was set up from the pier to the break wall. 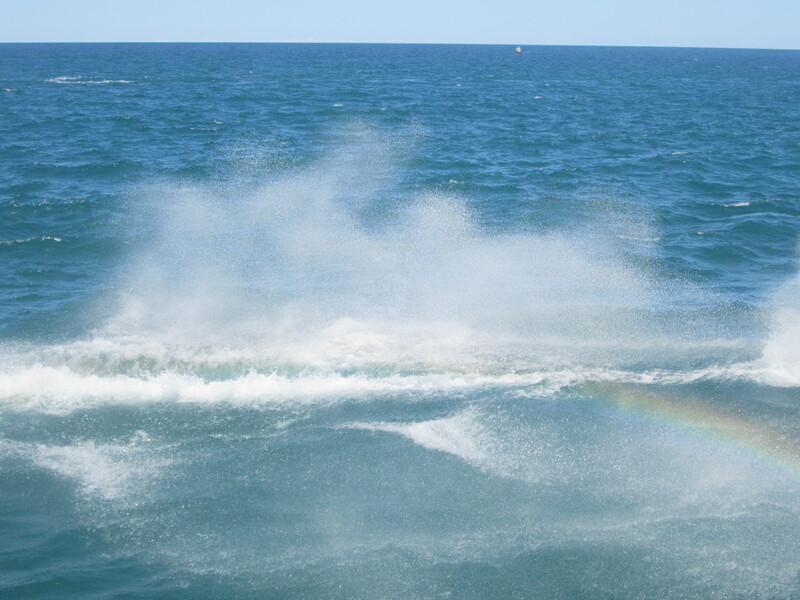 We were able to stand along the board walk, and get an up close look as the jet skiers flew by, kicking up the waves and sending a nice mist our way. The organizers of the event had a drone flying over head, probably taking pictures. Those things creep me out, feel like I am being watched, lol. The races went on for about 30 minutes, had no idea how they kept up with the laps, but there was a guy set up on the large gazebo with tons of speakers, announcing the race and playing music. This was the first year out here, and not many people were there. But it was really fun to watch. I have seen this video before, but recently a friend posted it to their FB page. I think this is absolutely incredible, playing ping pong with nunchucks!! I became a Bruce Lee fan when I saw the movie Dragon: The Bruce Lee Story. 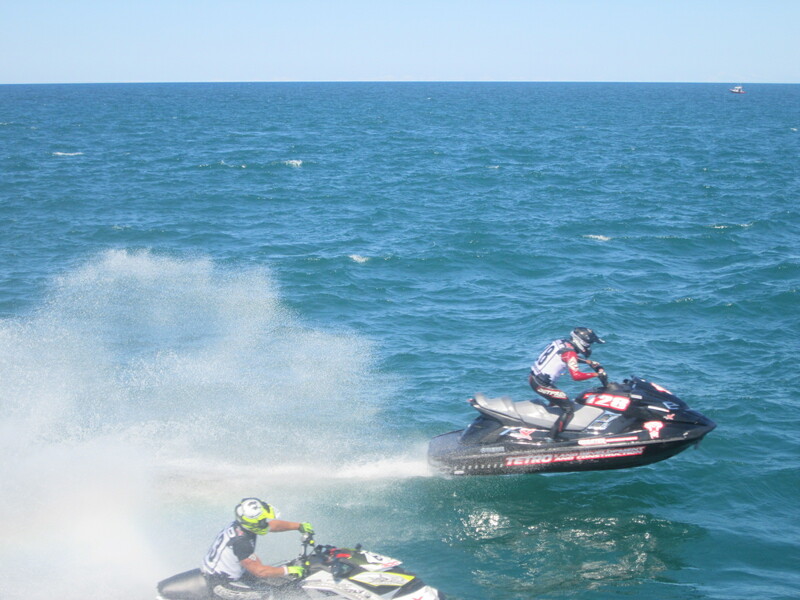 This entry was posted in Happy Homemaker Monday, Life, Mom, Recipes and tagged #lakelife, #summerfun, Lake Michigan, P1 AquaX, Ski Jet Race. Bookmark the permalink. I also posted late but still got it in on Monday woot woot, I was actually to early and didn’t see Sandra’s up yet so I put it off then Life happened and I didn’t make it back to my desk till that evening and did bits and pieces while chatting with family. 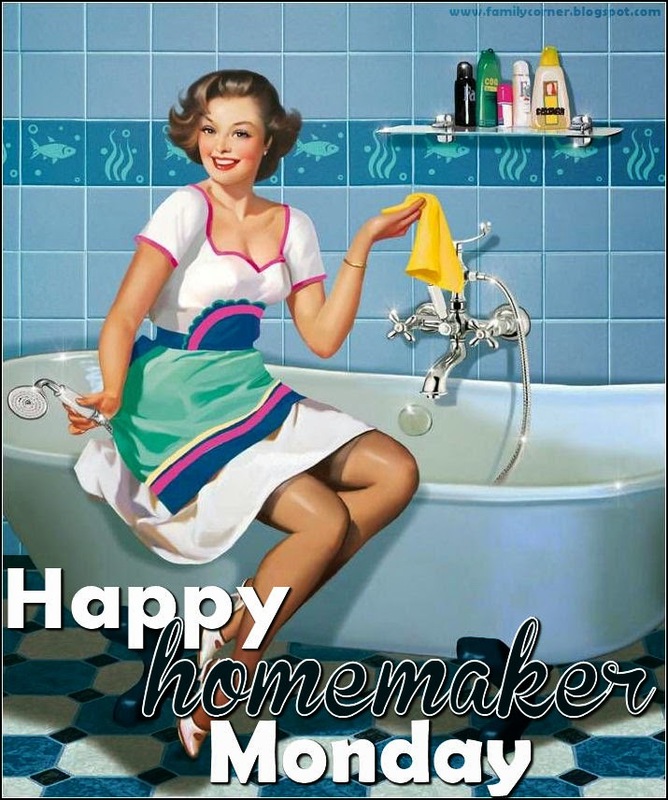 I got a good laugh at your first funny wow that’s a HOT Thursday : ) Hope you have a great week! Hi Row!! Now I have to find time to make the rounds and read some blog posts. Hope you have a great week!! Your pictures of the skyline (my skyline!) always make me so dang homesick! Have a great week, my dear! Joanna!! Good to see you!! Yes it was a beautiful day on the lake. Enjoy your week!! 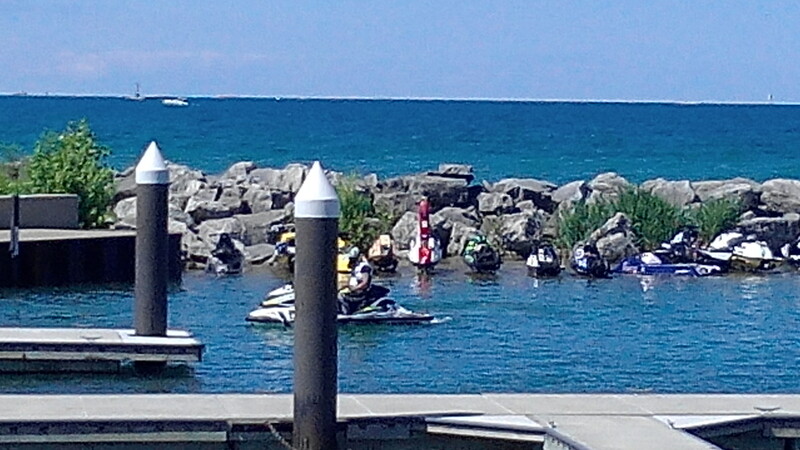 I bet the jet ski races were lots of fun to watch. We’re right there with you with our schools starting on Thursday (well, I guess we get one extra day). Hope you have a wonderful week! Hi Jean!! Yes the races were a lot of fun. Enjoy your extra day, lol. Summer goes by way too fast. Have a great week!! 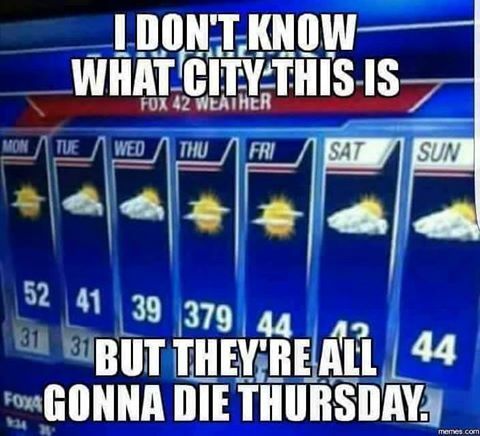 Love the funny – especially since everyone is obsessed with the weather where I live! We have such crazy temp fluctuations on any given day – but not quite to that degree!! Lol! Those cookies look amaze balls – marshmallow?? Really? YUMMY! The races looked like they were very exciting! I bet my kiddos would have loved watching that too. But I’m with you about the drones all the way. No bueno. OMG, you always make me laugh!! Amaze balls? Really? 😀 Yes, our first day of school is tomorrow and the teacher is up waaayyy past her bedtime.